Have you ever wondered why a company asks you to take a personality test as a part of their screening process? We'll tell you why. There is a tendency among people to give socially desirable responses when taking psychometric assessments, especially when these are linked to selection for jobs. Employers want responses that give an honest snapshot of a person’s personality. Using an ipsative test design (for such personality tests, makes it difficult for applicants to “fake/game” the assessment. The ipsative test ensures that the test-taker can see no apparent pattern in the Personality test questions and hence, is forced to answer honestly. Read more on how the "ipsative test design" work, click here. Running personality tests also helps understand the interest level of applicants. Completing a test is about making an extra effort beyond resume submission. It’s acts like a commitment tactic and helps hiring managers concentrate on candidates who are serious about the role in question. Along with professional qualifications, elements like personality, flexibility, interaction style, leadership skills etc. also have to be taken into consideration while hiring. Personal bias could come in unconsciously, while analysing an individual on these fronts. Psychometric tests address this bias. Attributes like, their gender, race, etc. are kept aside in these tests. 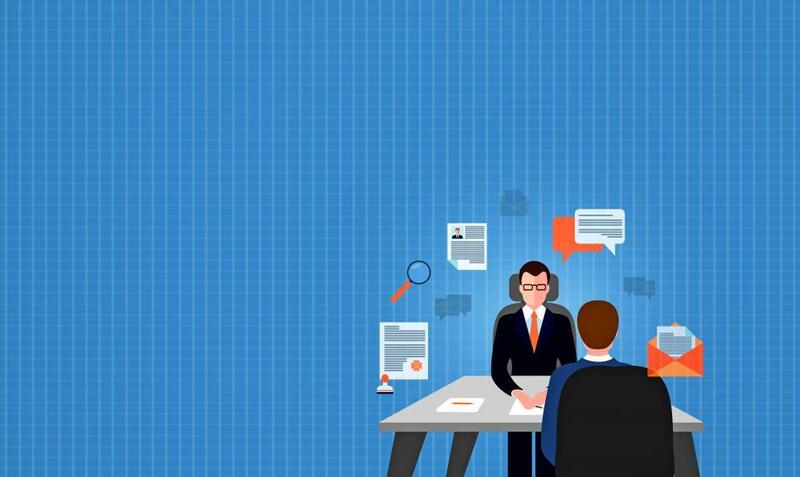 A hiring manager can focus efforts on the candidates matching the job requirement without be biased on any parameter. Such assessments also come in use as tie-breakers between two candidates who equally qualified for a job. Large organizations receive numerous applications every week. Psychometric tests provide an effective filter in such cases. These tests help focus on candidates a company would want to spend time and energy on by filtering out candidates who are a complete mismatch for the positions they applied for. Conclusion : Hiring decisions can't always be based on gut instinct or first impressions. Personality tests help determine a candidate’s unique preference, temperament, potential behaviour patterns, etc. It offers great ROI to an organisation by helping reduce the potential hiring mistakes and having much better insights into a candidate. These assessments have high ‘predictive validity’ that can analyse how personality can affect performance and anticipate outcomes like, “avoiding counterproductive behaviour, reducing turnover and absenteeism, leadership, etc.